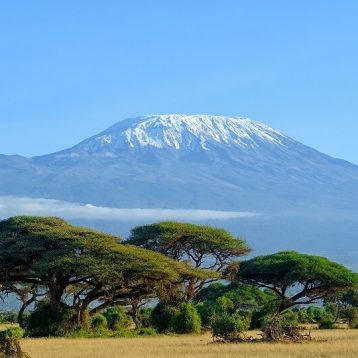 Looking for Kenya Safari in August 2019? 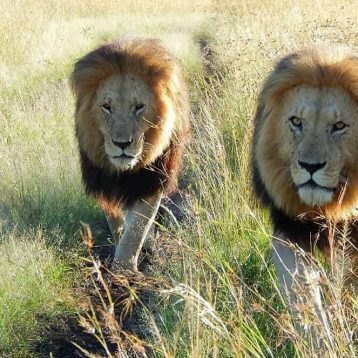 This is the time the Mara migration is still taking place in Masai Mara or the animals start to settle and graze on Kenya’s beautiful green plains. If the season is a bit late, you will see the Wildebeest Migration taking place during this period. 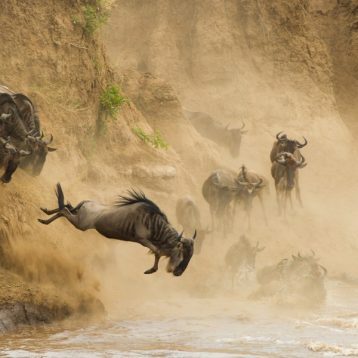 Best time to view the wildebeest migration in Kenya Masai Mara is between July to October. If lucky you will catch the herds crossing the river and a glimpse of the predators as they kill. 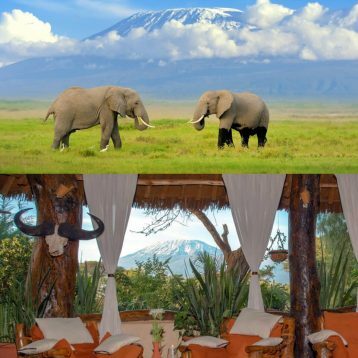 During this time the glass is less dense, therefore you are able to see the wildlife with ease. Getting amazing photos across the country is lovely. In the month of August, you can also catch the famous International Camel Derby in Maralal in the arid north of Kenya. The camel derby takes place annually in August. Kenya’s coast is also a beautiful place to visit during this season, you can combine wildlife and beach. The temperatures at the coast are not that high.